Excellent service and lovely quality T shirts. They were for our grandchildren so do not have a photo yet. As always, great product and brilliant service. 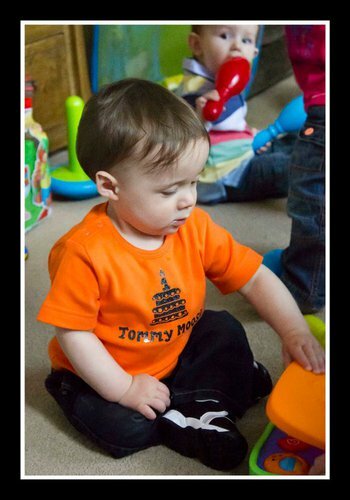 I'm happy from T-shert what I order for my son.It's gorgeous.He put on it on his first birthday.Thanks. my son absolutley loves his new school bag. No-one will have the same and his friends all think its COOL !! 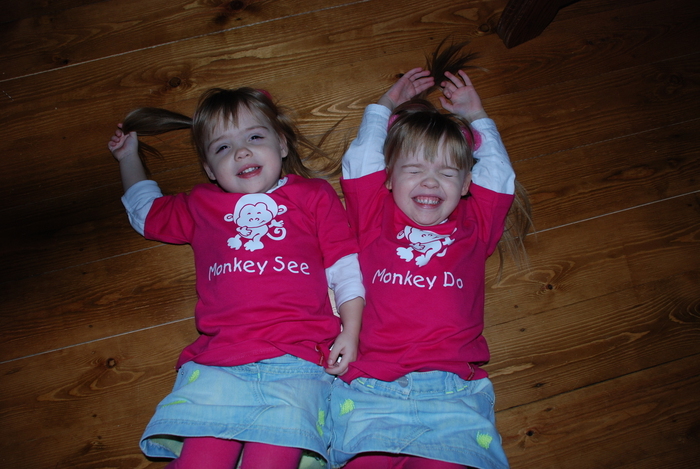 Wanted to share a pic of my twins girls Megan and Evelyn, in their fab ‘Monkey See’ ‘Monkey Do’ tees that I had made for them. This is the 2nd time that I have had the t’shirts as I love the quality and the uniqueness of being able to have what I want on them! Everybody comments on them and I will be placing another order soon! Fantastic site. Small messenger bag perfect for my 5 year old boy. Carries his drink, snack and some cars on our days out. Highly recommend this site. Delivery was two day turnaround. Thanks very much! 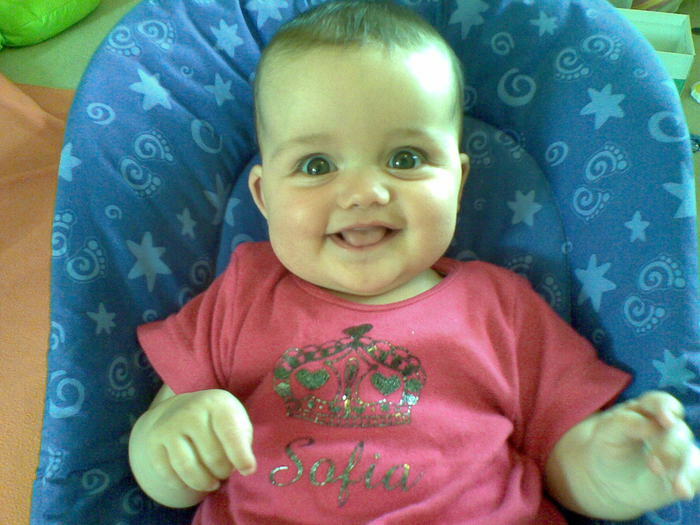 I came across this website when looking for a personalised t-shirt site for my unborn baby. I was really please with the options available and great service we received. 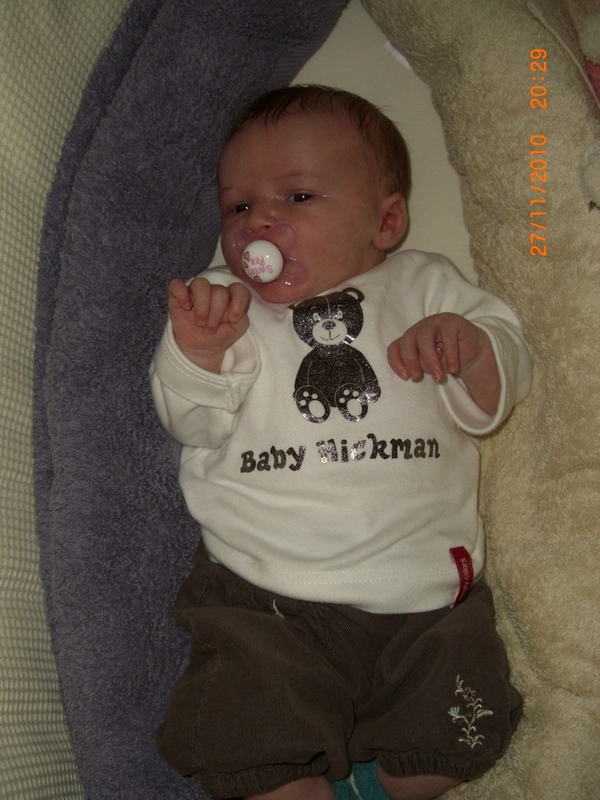 We loved the sparkly look and here is 10 day old Phoebe wearing her t-shirt - obviously she still had lots of growing room! Thank you Simply Colors! Straightforward website with great choice of product, good prices, delivery quicker than expected and superb quality of t-shirts. Would happily recommend and use again in the future. Thankyou. WOW- Such efficient service. Keeley was fantastic at helping and even phoned when there was a hiccup- something that rarely happens when ordering an item online. I have bought two rugby shirts as gifts for new born babies and I can't wait to give them to their mum's. I was really thrilled with the T-shirts I ordered. Excellent quality and beautiful gift box. A really classy gift. The service was outstanding. Thank you very much indeed. Ordered a bag from this web site a week or so ago. Everythinhg was fine. Very pleased with the product and the service. Very happy with service and bag received and thank you for letting us make changes when Mummy got the wrong colours! For my 8year old I bought the large school bag in khaki with bright pink lettering. It's lovely and I am sure she will love it. She has an unusual name and so it's great that this is personalised. Would definitely recommend.